As one of the three core components of The Constructible Process, we’ve already discussed how the estimating, fabrication, and erection stages of an efficient building project revolve around constructible content. 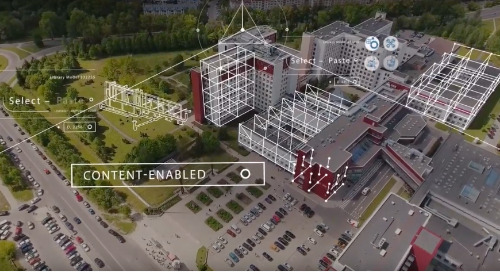 But, The Constructible Process also connects pre- and post-building phases: from the architect’s initial concept to the owner’s and facility manager’s ongoing management and optimization of the completed building. So, how does this content-enabled focus impact these additional phases of the project? An architect’s main goal is to bring the owner’s vision to life. This requires a careful balance of form and function, and it’s as much an art as it is a science. The architect works closely with the owner to develop a design concept that looks and feels right. But, more importantly, the architect needs to take thousands of practical details into account to ensure the resulting design can be completed on schedule, within budget, and that the resulting structure will fully accomplish its purpose. Lastly, the architect needs to effectively communicate that dual-purpose design to the professionals in later building phases who will be bringing the concept to life. In the creation of the initial conceptual designs, there’s little or no need for the architect to be concerned with the individual measurements and other metadata contained in a library of managed constructible content. That’s the realm of the detailers and engineers that are going to focus on the steel, concrete, mechanical, electrical, and plumbing models required to take the original concept through fabrication, erection, and beyond. So, without ever losing the invaluable data contained within every element of the constructible models the detailers have created, an architect can review the plans, consult with the owner, and make fully-informed recommendations. This way he can ensure the original design concept is faithfully maintained while adjusting to real-world constraints. This could involve design problems that could not be foreseen at the architectural stage, or in-the-moment adaptations based on the kinds of scheduling or supply complications that will always plague large construction projects. In either case, the project is able to move forward smoothly and efficiently without sacrificing the form or function of the architect’s initial design. This wouldn’t be possible without a content-enabled focus. As described above, the owner has an initial vision for the project, and is going to work closely with the architect to establish a design that accomplishes that vision. However, as also noted above, there’s a lot of practical detailing that goes into bringing that concept to life. Issues are always going to arise throughout the building workflow that impact the schedule and budget of a project. It’s safe to say that most owners aren’t working with an unlimited budget or timeline. So, every complication or needed adjustment matters. The earlier in the construction workflow these issues can be identified and rectified, the faster the job can be completed and the more likely it is to remain within budget. At the same time, where an owner has some leeway in the timeline and budget for a project, he is going to appreciate the opportunity to make decisions around needed changes in line with their own priorities, and not forces that are outside their control. The entire Constructible Process — including its reliance on constructible content — helps keep that level of control in the owner’s hands to an extent that wasn’t possible just a few years ago. As adjustments become necessary, no matter in which stage of the project they appear, a content-enabled focus and thoroughly connected workflow allows the owner to make informed decisions. This way, the owner keeps the project moving smoothly and efficiently while maintaining the overall vision from start to finish. And, the benefits carry on even long after the construction phases are completed. Ongoing maintenance of all the building’s internal systems is informed and organized with help from highly-detailed models that have been updated to as-built specifications. Repairs and replacements to building components are easier, faster, and less expensive because all the necessary data — from part numbers to measurements to the supplier’s phone number — are embedded right in the model. 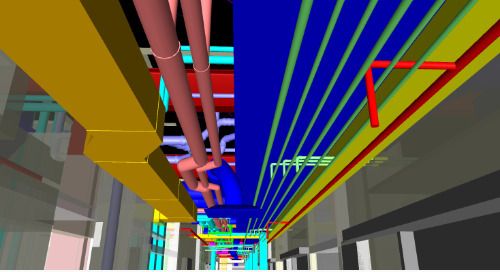 Future remodels, upgrades, and reconfigurations can be more effectively planned and carried out by relying on as-built models and data from constructible content. 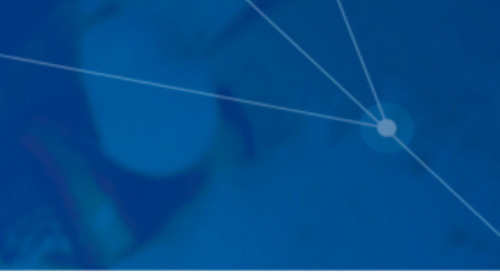 Optimization of energy, space usage, and other factors can be studied and experimented with via the models first to avoid costly trial and error. 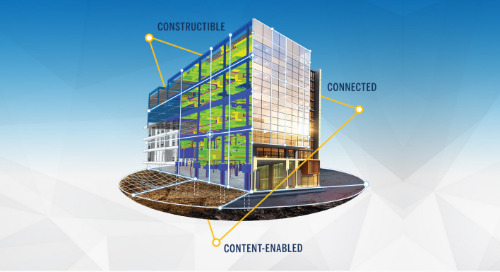 Truly, the content-enabled focus — a core element in The Constructible Process — has numerous benefits for owners, architects, and facility managers before and after the planning and construction process. That’s why the Constructible Process is the future of construction. Its value extends to incorporate every aspect of a building’s life cycle, improving each phase and the lives of every professional working on it. 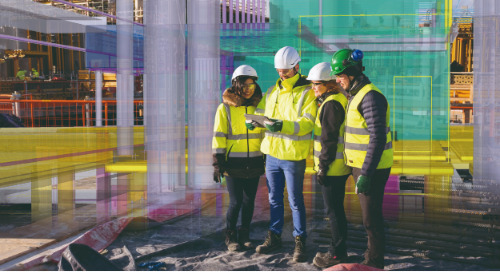 For more information about The Constructible Process and how it can benefit your future projects, download our free ebook: How the Constructible Process Will Transform 2020. Constructible is the future of building construction. Find out where you sit in the Constructible continuum by taking this free 2-minute assessment. The Constructible Process is taking modern construction by storm. Learn the basics of this powerful methodology and see how the process and related technology can revolutionize your work! We all know it’s silly to ‘reinvent the wheel’, yet we do it all the time. For construction pros, however, it’s now possible to avoid doing so by relying on constructible content instead. 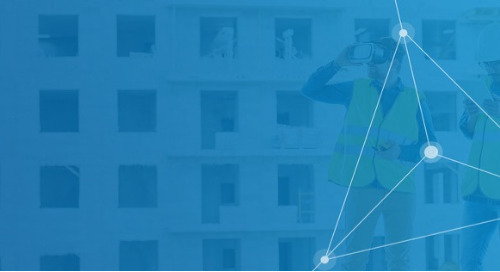 Connected trades and project phases use constructive data and real-time collaboration, so everything works together seamlessly, optimizing the design, build, and operate lifecycle. One of the three main components of The Constructible Process is, of course, that the project must be constructible: from initial ideation through completed construction and beyond.